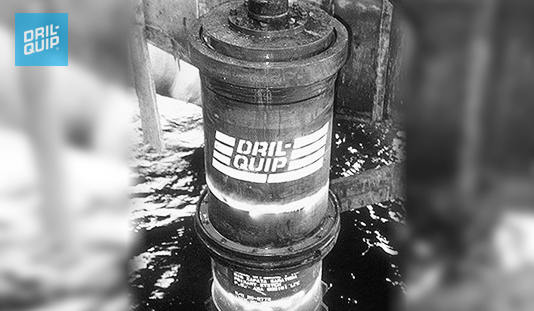 Dril-Quip is an industry leader in subsea wellhead technology and each of it's field-proven SS Series Wellhead Systems and components are specially designed to meet the many challenges of working in both shallow water and record setting ultra-deep water environments. 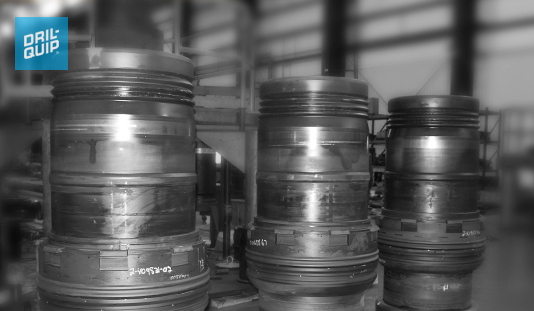 All of our wellhead systems are engineered, manufactured, and tested to exacting standards and are field proven. Dril-Quip offers everything you need to run and install all systems and our global manufacturing and service presence means we will be there every step of the way. Dril-Quip's BigBore IIe meets the demands of HPHT well environments. The BigBore IIe is fully verified and validation tested for structural capacity and high fatigue resistance. 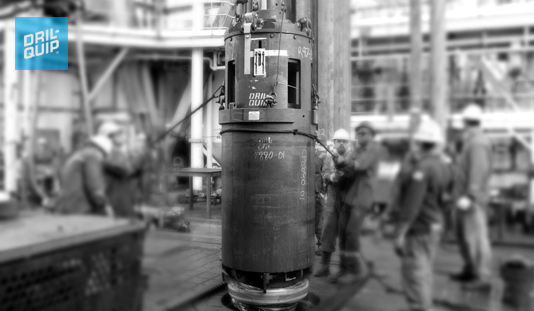 The SS-20 and SS-15 BigBore II-H Subsea Wellhead System is Dril-Quip's wellhead system designed for deepwater, deep well applications. The BigBore II-H System features higher load carrying capacity and higher temperature ratings than the typical subsea wellhead systems. The 18-3/4" Rigid Lockdown Wellhead incorporates all the field-proven features of Dril-Quip's standard wellhead. 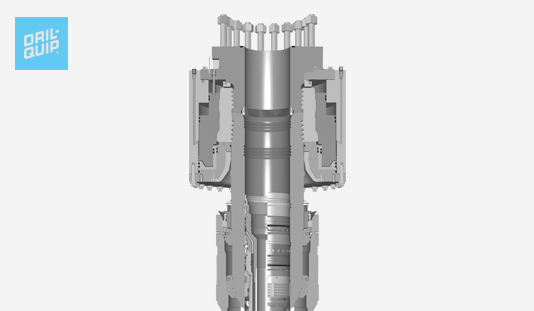 The Rigid Lockdown Wellhead includes a locking mechanism that preloads the 18-3/4" wellhead to the conductor wellhead. 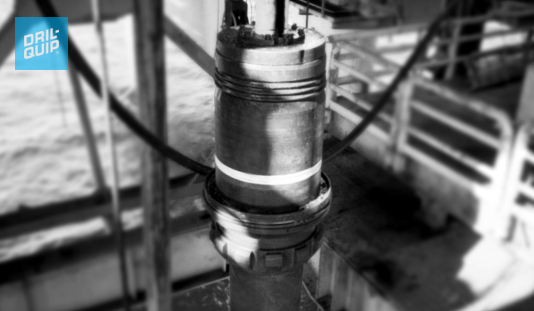 Dril-Quip's SS-15 Subsea Wellhead Systems are rated for 15,000 psi working pressure, features a field-proven “weight-set” metal-to-metal annulus seal, and the “weight-set” technique to install and retrieve all components. 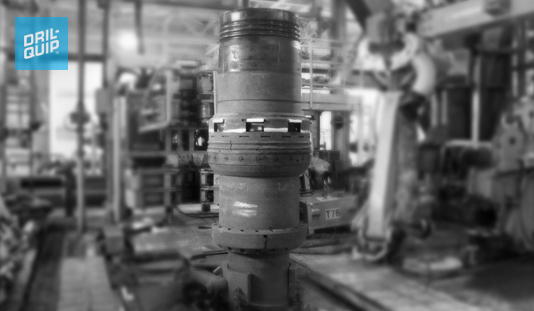 The SS-10/SS-10C Subsea Wellhead Systems are 10,000 psi working pressure systems with weight-set metal-to-metal seals. These systems utilize the SS-15® guidance equipment for higher bending capacity.